Have you ever wondered why garage doors tend to fail when you need them to work the most? 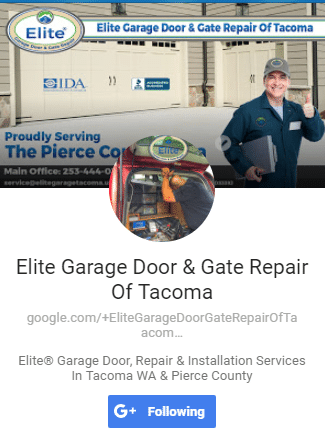 Call that whatever you want but in the majority of cases when we’ve been called for garage door repair & replacement in Yelm WA, the reason for most faults in our experience has to do with irregular maintenance. 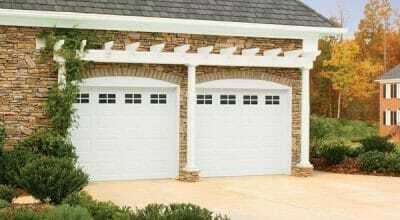 The vast majority of people don’t do a good job of maintaining their garage doors. That makes them highly unreliable and destined to fail when you least expect it. The good news is that our garage door repair & installation services can help you. We also provide emergency repair services in Yelm. Our team has been offering some of the best garage door maintenance and repair services in the city. So, you can always trust that our professionals will provide you with the best quality and advice. Did you know that the garage door’s spring is responsible for ensuring that the door does not collapse? 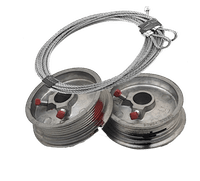 These high tension springs are made from durable materials and are capable of bearing the load of your garage door. However, because they are under so much stress, they will fail! If you haven’t had the garage door professionally maintained there is a good chance that you don’t know the spring is failing. 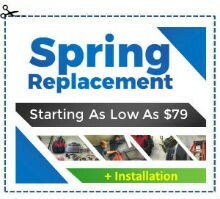 At Elite Garage Door Repair of Yelm, we provide professional spring repair and replacement. In our experience, the spring can rarely if ever be repaired and so has to be replaced. Fortunately, it is a comparatively cheaper job but one which takes time and experience. 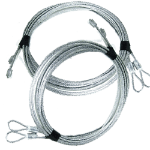 That said when we replace the springs, you can be sure that we are using only the highest quality replacement parts which are covered by a garage door parts warranty. 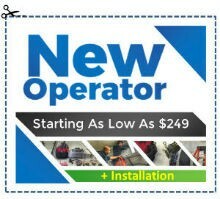 Our garage door opener repair & installation extend to all types of garage door openers regardless of make and model. It is also irrespective of the problem that you are facing. However, our team of experts will arrive at your home to first find the reason why the garage door opener isn’t working. Once the fault is found, it will is fixed right away. Our team travels with all the required tools and replacement parts, so we never waste your time. If the door opener cannot be reliably repaired, we will recommend a replacement. At elite Garage Door Repair, we can also recommend the best brand and type based on your budget. Then when needed can easily install the new garage door opener after removing the old one. The entire job can take around an hour for us to complete if there aren’t complications. 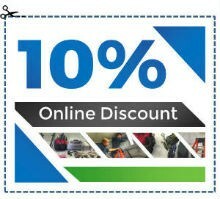 As mentioned above the only way to ensure that your garage door works reliably is to get annual maintenance. At Elite Garage Door Repair of Yelm WA, we offer both regular maintenance and professional repairs. 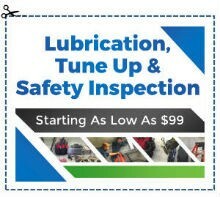 Call us today for a quote or to order emergency repairs!